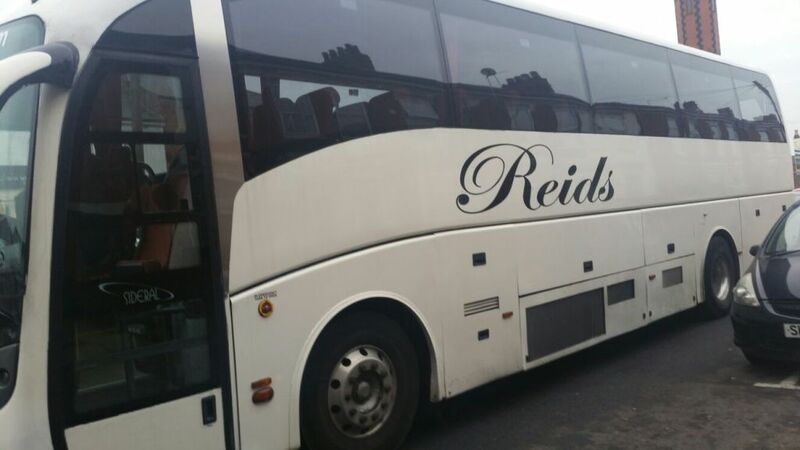 www.reidscoaches.com Reids Coaches of Birmingham offers Full executive travel at very competitive prices. We serve the u.k and e.u with our high quality service. If you reside in birmingham or plan to visit birmingham, why not call us to cater for all your travelling needs.